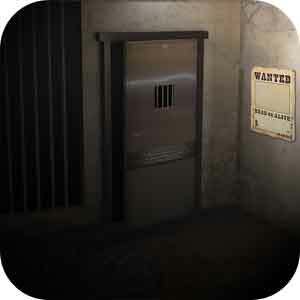 In this Prison version, try to break out of each jail room. Solve the mini puzzles and discover the hidden objects to use them to open the room and go to the next level. This entry was posted in escape the prison room on August 14, 2014 by 100doorssolution. tap the door and change the direction to open door and escape ! This entry was posted in escape the prison room and tagged escape the prison room cheats on August 14, 2014 by 100doorssolution.